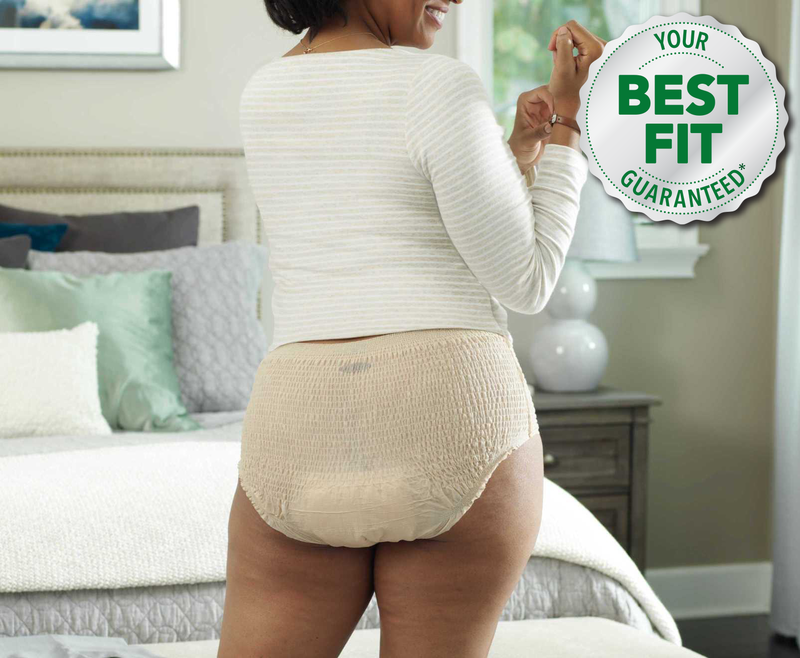 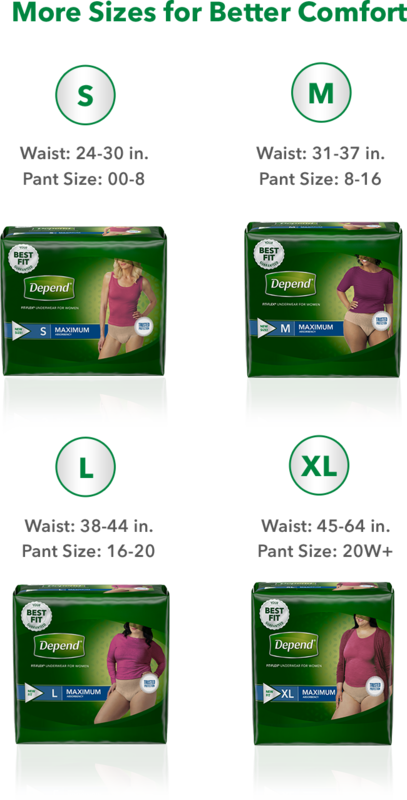 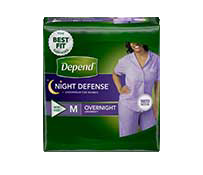 "Depend® FIT-FLEX feels tailored to me." 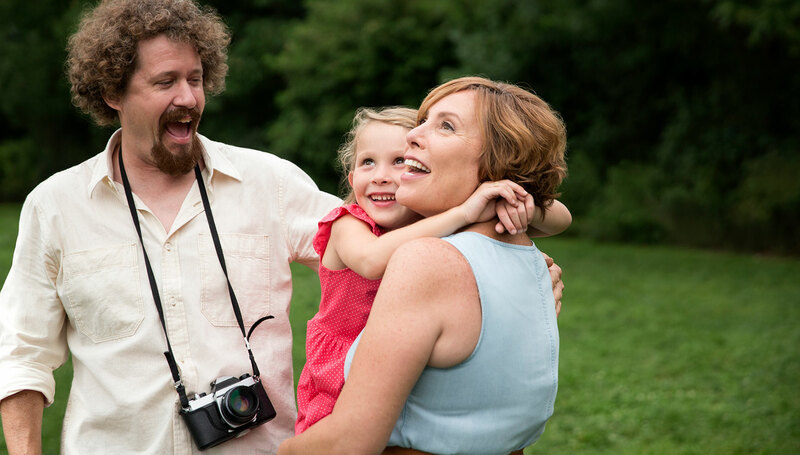 Thanks to more sizes and better comfort, Sadie can spend more time with her family. 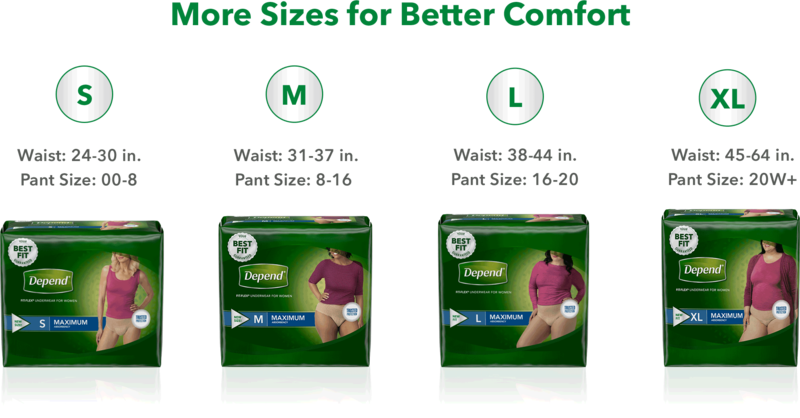 Yes they are very comfortable to wear and don't have to worry about leakage!